There's no better way to take advantage of starry summer nights than to build a backyard fire and bask in its warmth with friends. 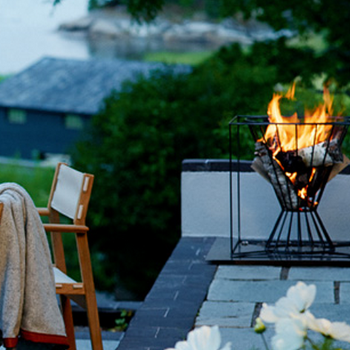 The Skargaarden fire basket recalls the style of mid-century modern Scandinavian design. 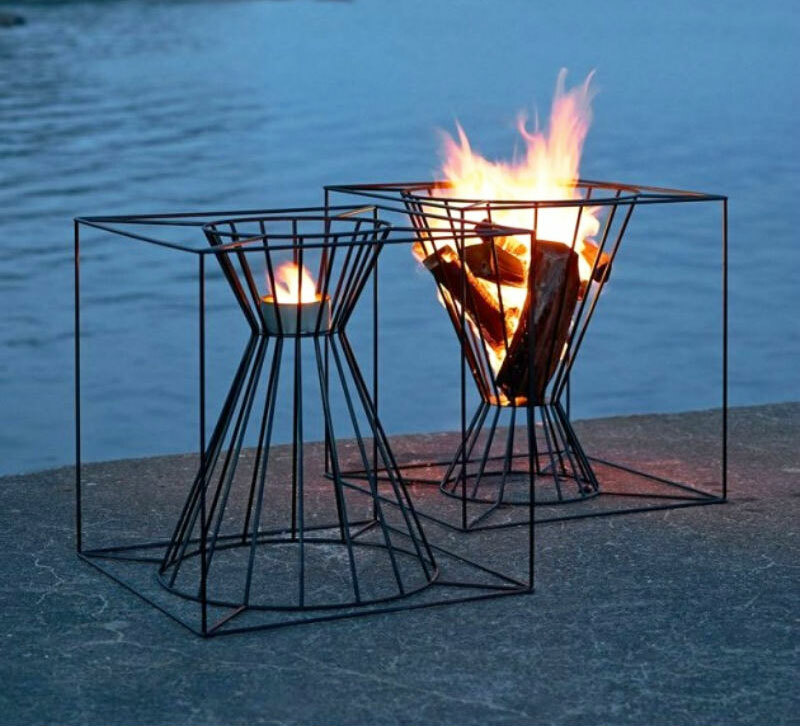 This innovative fire basket is shaped to fit several logs for an outdoor fire, or can be turned over to hold a lantern. 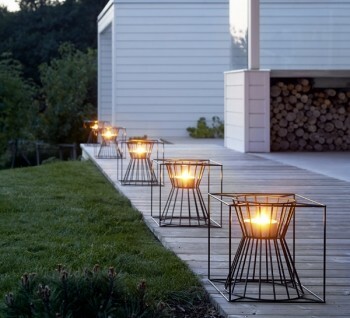 Available in steel or black painted steel.